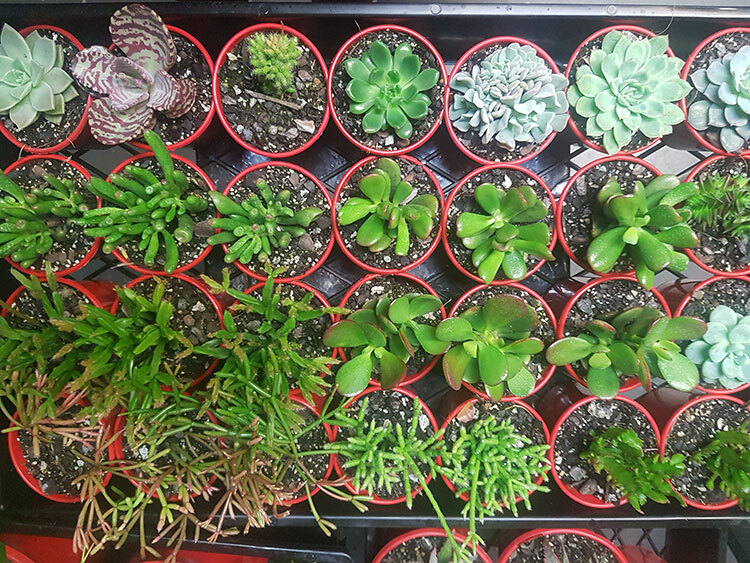 Hopefully by the time this post is up we will have our new shipment of succulents ready to go and potted up for your planty pleasure! Oh, and happy Easter – may the long weekend bring you much rest and happiness! We will be closed Easter Friday and Easter Monday, with very short hours on Saturday 20th. 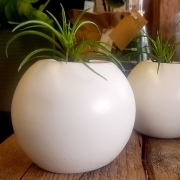 Does anyone else love stumbling across unique vessels for their plant collection? You are not alone! 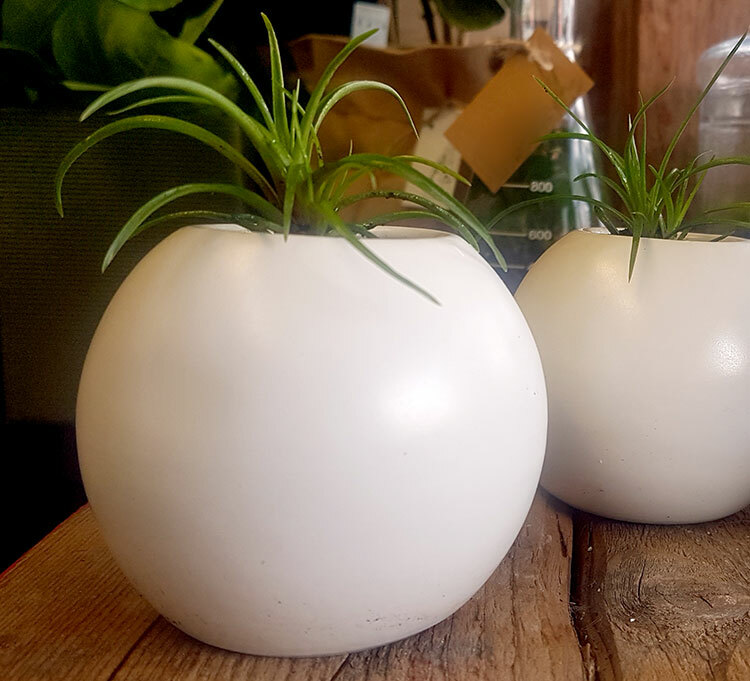 We like to keep an eye out wherever we go for new and interesting plant containers that we can bring to you in our shop (and also for ourselves!). 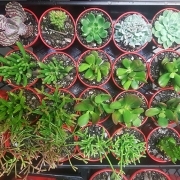 Also, if you have a particular container waiting for a plant, and unsure what to get, feel free to bring it in and we may be able to plant it up for you. We often have spare plants ready for potting up and you are welcome to browse and select from what we have.